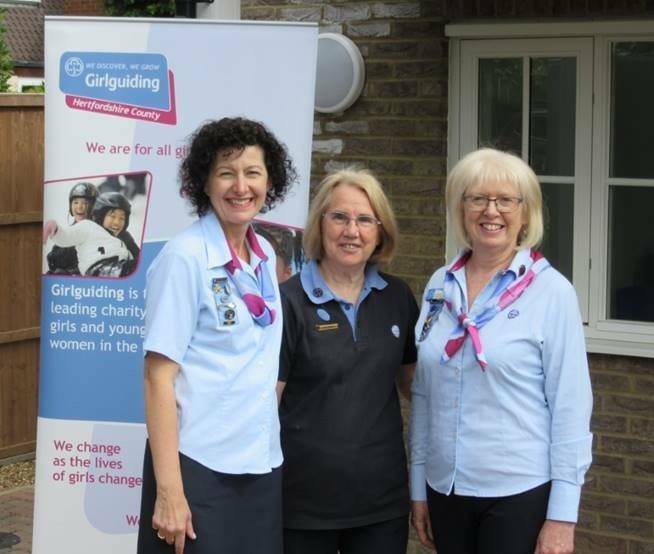 Girlguiding aims to help girls and young women gain the confidence, skills and experiences necessary to broaden their horizons, reach for new goals and make a positive difference in the world. With a contribution from The Rank Foundation’s Pebble grants, the Guessens District were able to rebuild the guide hut built in 1929 to create a new building which retained the traditional Garden City look and will become a valuable asset in the local community. The new building has a larger main hall, plus a smaller room for group work or meetings, a larger kitchen with modern facilities and new accessible toilet facilities. It also addresses access issues for wheelchair users and provide adequate storage facilities.